Dunno if this is the place to post this, but, um....guess, intro first since this is my first post. Ok, enough about me. See, I'm making a list of what special palette swaps each character has. I have a few so far, but if anyone can help make the list grow, I'd be grateful. Here's what I got so far. That's all I have for now. I'd be grateful if anyone can help me identify more of the palette references. Thanks again. 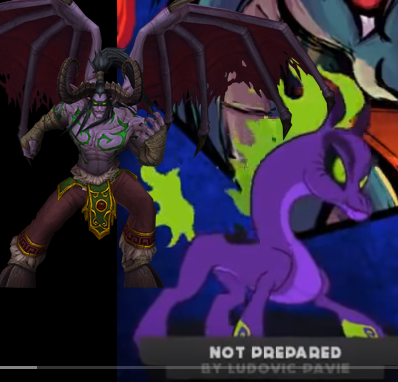 Tianhuo has two Spyro colors.. for some reason? 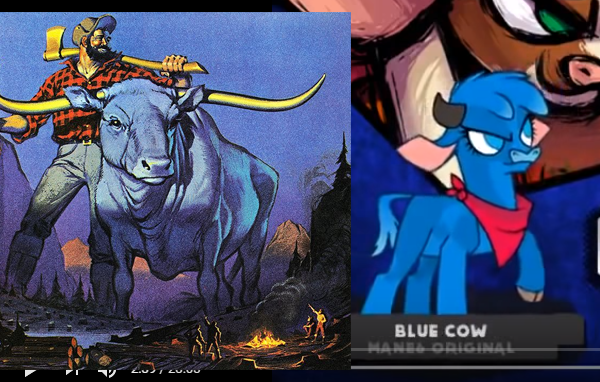 Arizona's Blue Cow makes me think of Paul Bunyan's Ox buddy, Babe. 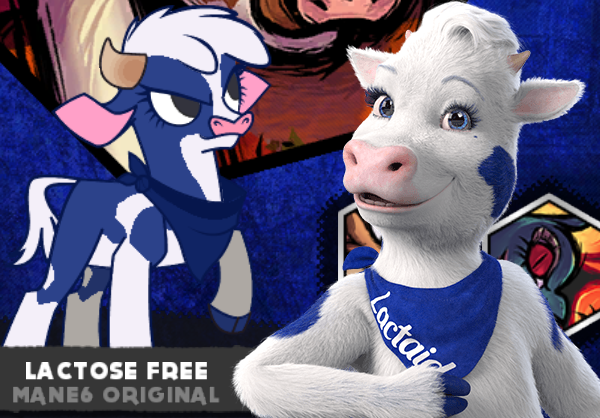 I've never really seen another cow-like character who was blue haha. I'll update this post if I find more. Loving this. It would be good to compile all the other spotted pallet references that get commented to the op or in another comment. 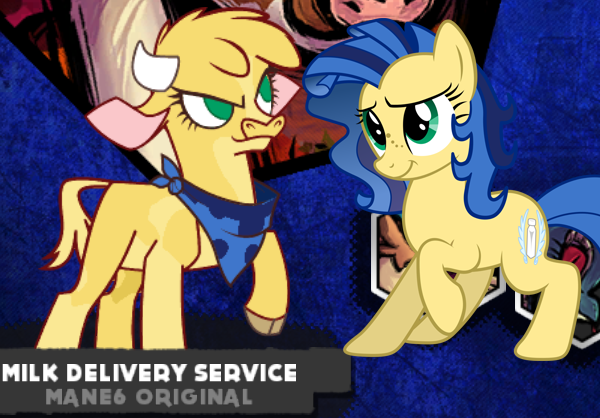 Anything not credited to mane6 itself is a backer palette. This video shows off the various pallets, and will probably help this thread. It looks like it's a mane6 pallet. 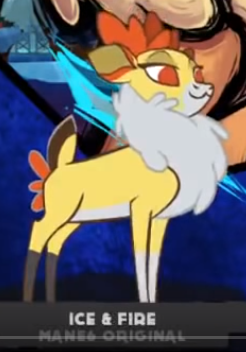 Velvet does have reference colors, the one titled "640" is a reference to the deer Pokemon Virizion. Still thanks everyone. Keep 'em coming! My bad then. Thanks for clearing the misunderstanding. Now then, according to my stats, the one with more identifiable references is Tian with 11, with Olly a close second with 10 and Ari has third with 6. Pom and Pap both have 4 and smugdeer only has 2. Hope there's more references identified. 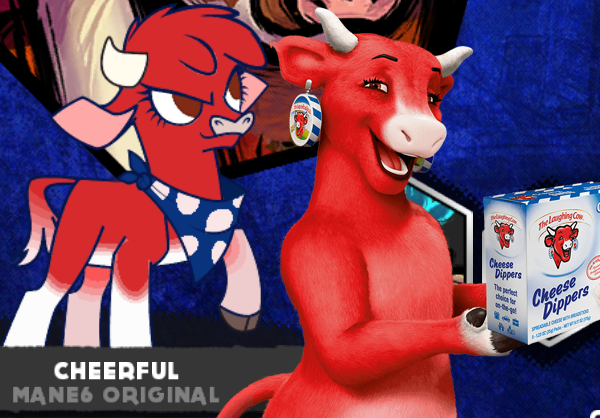 On the subject of palette changes, if I had a choice I'd give Paprika one consisting of a red head area, blue body, white blanket and black hooves. I'd call it "Cuddly Wuddly". A cookie to anyone who gets my ref and why it makes sense. 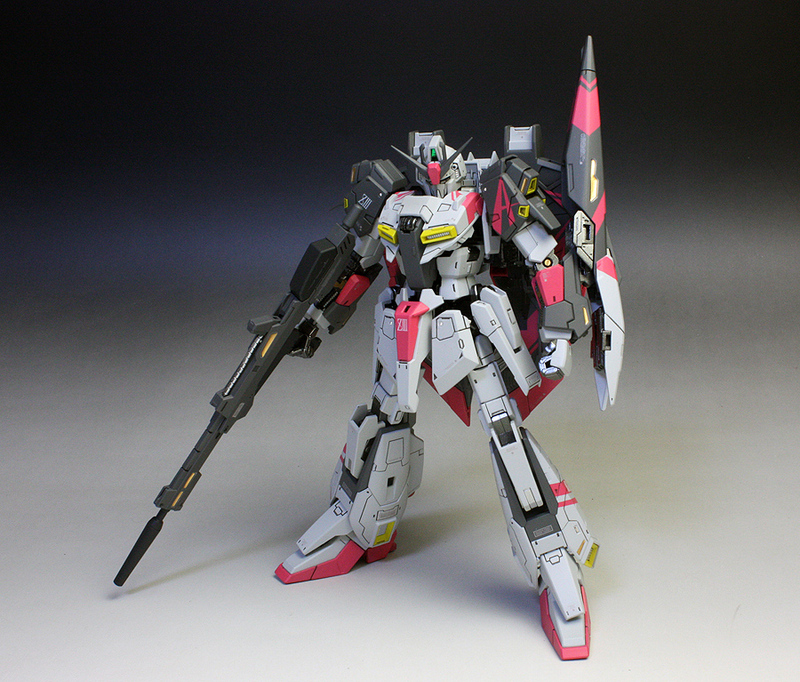 Does anyone know what the mecha for oleander is a reference too? I'm not sure cause I haven't seen the show, but I think its a Gundam Reference. What you can find with an image search. It had been awhile since I saw one of their commercials. I guess I can try and compile everything here into one post. Some of these I don't know the answer to, or if they're even references to anything at all. Some of them SEEM like it, or at least have a kind of "codename" that suggests they're a reference to something. Some of these are obvious, some of them I figured out myself, and others I got from this very thread! Thanks, helpful people who watch more shows and play more games than I do! Most of her colors seem to not actually be specific references, they're just really pretty colors for her, most of which being very winter-based. Some of them seem like they have codenames, though, so I included them here just in case they're references? The rest I left out. Bird of Prey - ? She seems to be loaded with references, though I'm not 100% sure, of course. 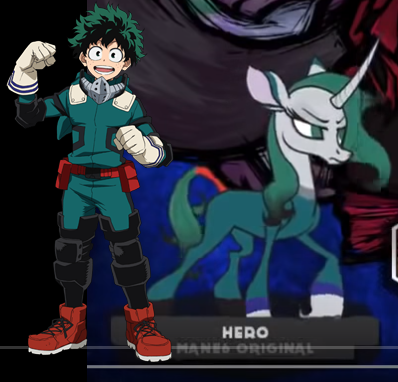 If it sounds like a codename or looks like a reference to something, I've included it, though some of these could actually just be wicked cool colors and not actually references. Same boat as Tianhuo; most of these seem to be references to something or other. I'm terrible at these. Prince of Darkness - ? _N_C_RN CH_MP_ _N - ? 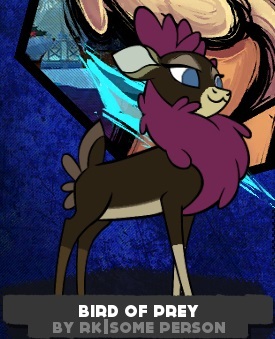 Like Velvet, some of these colors seem to exist just to look really nice on her (so I left them out), while the rest seem to reference other TFH cowfolk we haven't seen (like say the "Minnesota" palette), or they're just codenamed after states for the fun of it. Dunk Funk Bunk - ? For the Under the Mountain Tianhuo skin the first thing that comes to mind is Smaug from the Hobbit. It's a reference by title at the very least. For the Under the Mountain Tianhuo skin the first thing that comes to mind is Smaug from the Hobbit. I know one of Tianhuo's is the dragon from spirited away. Yep. That'd be the "Spirited" palette. Amend to master list plz. Edit: also macho cow is Randy Savage, the macho Man. Oh yeah. Most of the unknown ones stump me completely. 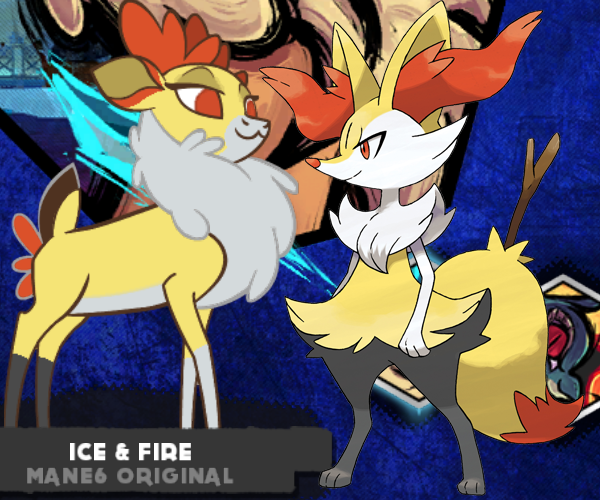 These two are the only ones I could come up with, both are a bit unlikely. Spoiler: World Champion Unicorn Dart? Most the pictures I can find vary drastically in color and number of horns, but most tend to have a blue-green body with a yellow-red mane and tail. The rest of the pictures just show it being blue in general so this ones up in the air. I don't actually know if there's a reference. I have insight on this one because that's the palette my mom made. She was nice enough to back the game. She just likes the beach a lot. So she chose colors based on the beach. Sand, ocean, the sun, etc. No real reference there, so not really spoiling anything. I was kinda hoping for “Miss Bianca” Rescuers reference skin for Velvet. Prior to the voiceover clips, I thought an “Eva Gabor”-like acccent would really fit her. Yeah I had a feeling that one was actually a reference to something, especially since IRL hawks etc. aren't black and purple. I don't know what though. Is there some comics character with that name/color scheme? EDIT: accidentally nested the quotes; fixed it. I believe there is a DC superhero team called Birds of Prey if you want to look in that direction. If its Birds of Prey I'm gonna have to go with The Huntress because of the purple. This is actually what I was thinking when I saw the palette myself, that it wasn't referencing anything, but I included it just in case. Thanks! I believe Oleander's "Eternal Lie" palette is a Call of Cthulhu reference. To everyone keeping this board alive, thank you. You've all been so helpful. First of, i really like that the first thing you think about my skin, is Avatar. Because i adore this series. But to be honest. The pallet is a combination of my favorite colors orange and pink. Yellow and brown are in, because they look good with orange and pink. "White Mint" was mine. I was thinking of Pearl (Steven Universe) at the time, but I didn't want to try to awkwardly recreate another character's likeness on top of Oleander's palette. I just picked a couple crayons from the same box, didn't worry about replicating all the details or using every color from her palette, and arranged something simple. Less "make Oleander look just like this other character" and more "this other character has a cool palette, I want a couple of those colors too". So, way back, last time I played there used to be a palette for Tianhuo in the beta, which had magenta fire, light blue body and no/white irises, seemed like an obvious reference to Sylvia from Wander Over Yonder, which made it my favorite palette, but now after looking through the palettes it's not there anymore, can any dev shed light on why it was removed? The only palettes I know of that have been removed are the tennis shoe palettes, but that's a temporary removal.